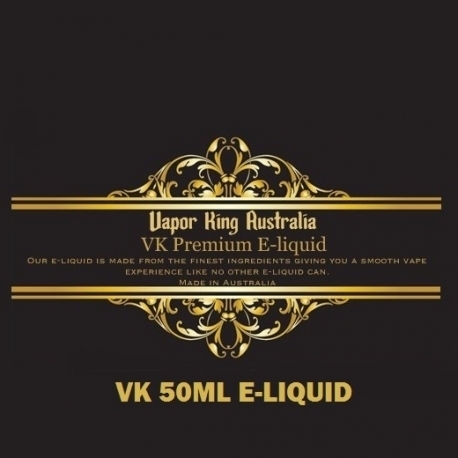 VK Candy Caramel Pudding E-liquid 50ml gives you great vapor and great flavour. This flavour is a creamy caramel candy pudding flavour that will make your taste buds scream for more, absolutely tastes like the real thing. Our brand e-liquid is a very high quality product, customer satisfaction guaranteed, so buy now.